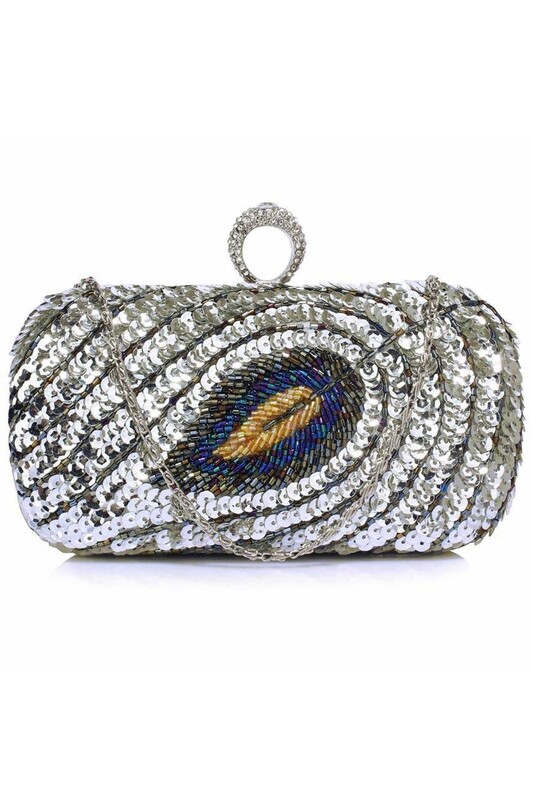 Peacocks are the show offs of the animal world, and we know that this Sequin Peacock Clutch will have you feeling as regal as those beautiful birds! 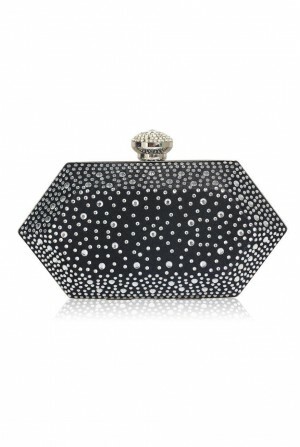 This evening shoulder bag is a statement piece with a glittering silver sequin and feather design - just what you need for a glamorous soirée to match your equally fabulous floor length gown. 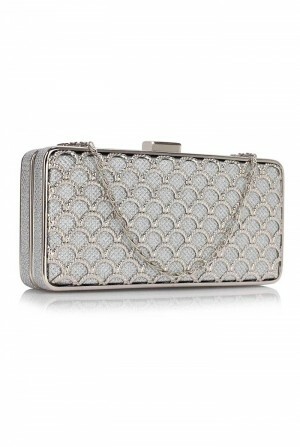 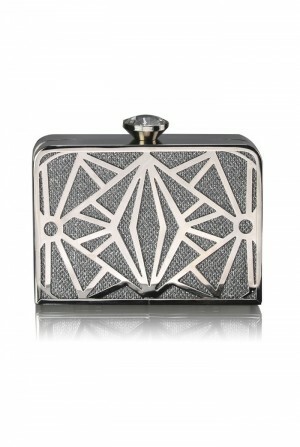 The opulence trend is all about excess, so don’t be afraid to pile on the jewels and team with this silver sequinned clutch and a sequinned flapper for a lavish look.